Newly engaged? Planning your dream wedding? The Visit South Jersey team has you covered! These South Jersey wineries provide the perfect backdrop for your big day. Whether you’re a wine lover or just looking for a natural wedding venue with a unique twist, these wineries offer picturesque views, gourmet dining, and amazing wine that will make your wedding unforgettable! 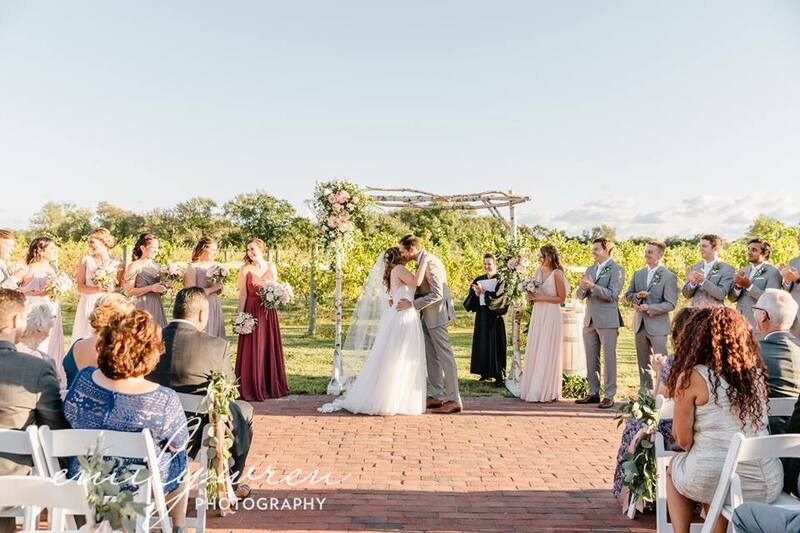 If you’re looking for a beautiful, intimate setting for a wedding or private event – look no further than Jessie Creek Winery! They pride themselves on offering a warm, friendly, stress-free experience. 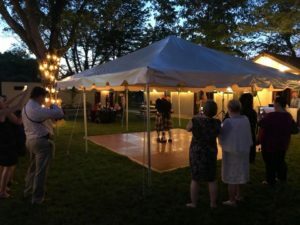 Enjoy cocktail hour out on the veranda and vineyard lawn, then head into the cozy barrel hall for a buffet style affair, plated meal, or anything the caterer of your choice can come up with. The hall seats up to 85 people. In spring 2019, the Inn at Jessie Creek will be available for private events and wedding lodging. Renault Winery Resort & Golf is the perfect place to create a lifetime experience in a rustic winery setting. 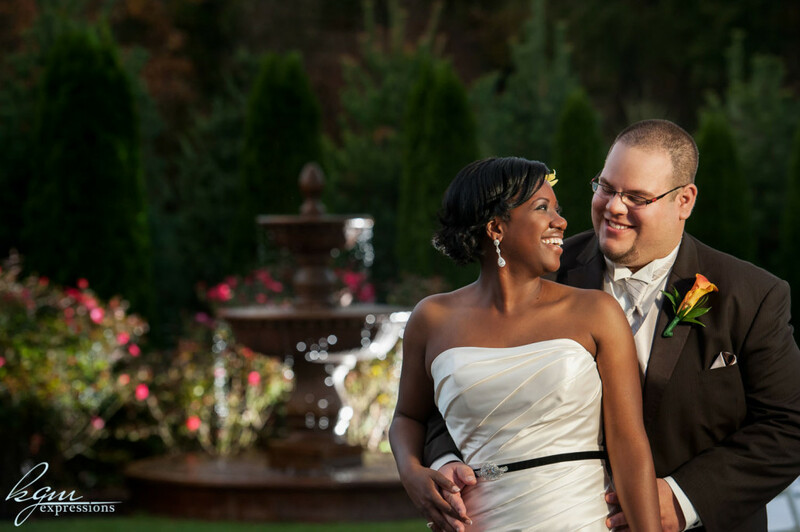 Their coordinators will work closely with you to tailor every detail of your entire planning experience. 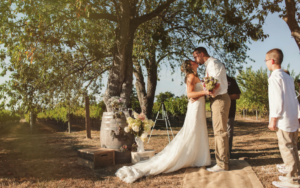 Picturesque vineyards, a 50-room boutique hotel, a championship golf course and award winning cuisine are just some of the many reasons why Renault Winery Resort makes for an unforgettable place to host your dream wedding! Create vintage memories in the most luxurious winery ballroom. Tomasello Winery’s opulent decor is romantic with its crystal chandeliers, wall sconces and a beautiful foyer to welcome guests. Their luxurious bridal suite allows you to prepare for the big day in comfort and privacy. The winery’s hand-crafted staircase is perfect for special wedding day photographs. Exchange vows either in their picturesque Chardonnay Vineyard or the glimmering Crystal Ballroom; then dance the night away in the ballroom with customized lighting to match your theme and mood. Valenzano Winery offers a host of different options to accommodate your truly one-of-a-kind South Jersey wedding event. They have grown and cultivated three farms over the years and stand ready with a bevy of unique venues to accommodate 2 to 200 guests for your special vineyard wedding. Choose from one of the three venues – Winemakers Ballroom, The Wine House, or the Vintners Pavilion – to celebrate your unique and memorable day. 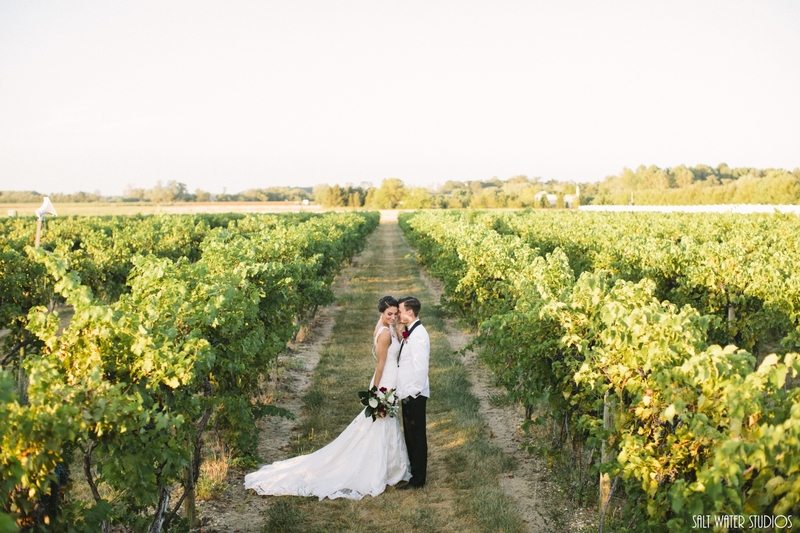 White Horse Winery is the perfect venue for your big day! Their experienced event manager and team will assist you in creating a custom event. Their beautiful tasting room and grounds provide a beautiful setting for your wedding. 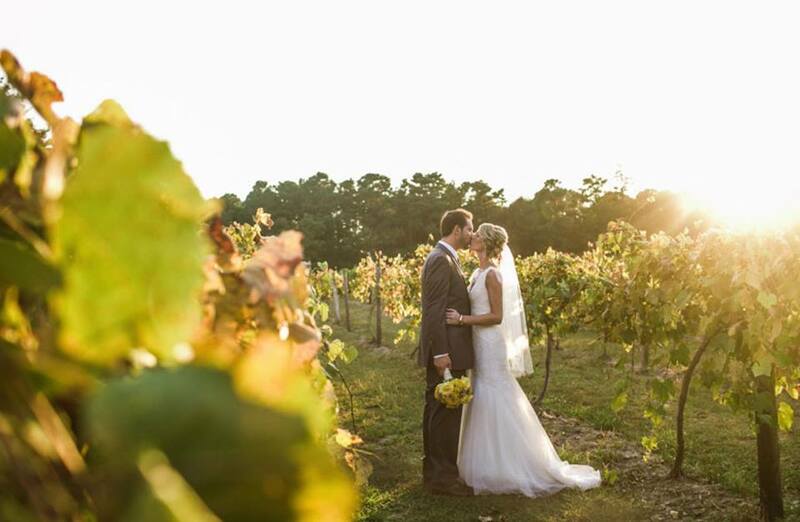 Picture yourself among sweeping rows of grapevines as Willow Creek vineyard vistas provide the perfect backdrop for your wedding day. Their team of event specialists work seamlessly with you to create your perfect wedding – on that is both unique and memorable. From a rustic Cape May beach wedding to an opulent affair, Willow Creek does it all flawlessly.